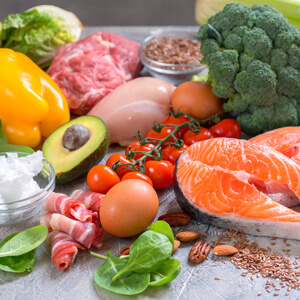 Fat vs protein on Keto – what’s more important? Some people claim fat is the key macro to watch. Their mantra is “You must eat fat to burn fat”. Others will bite your head off if you suggest this (I don’t want to point any fingers but it’s mostly people from r/keto subreddit). They will tell you firmly that “Fat is not a goal” – and you should only watch carbs and protein. “Clean Keto” vs “Dirty Keto” is the latest debate amongst the adepts of ketogenic lifestyle. So what does clean Keto actually mean? Started Keto – but struggling to get into ketosis? You are not alone. Most people make the switch within 1-2 weeks. But for some of us, it takes much longer. And the transition period is not exactly fun. Your body is still craving carbs, so you are very likely to experience tiredness, sugar cravings and possibly also the infamous Keto flu. 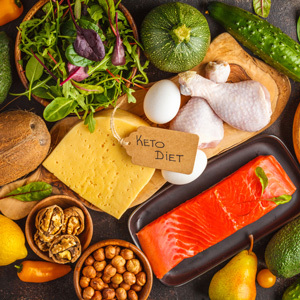 Keto Diet is growing more popular, with millions of devoted followers singing its praises. One possible downside of this popularity is unrealistic expectations. As a first-timer, do you know exactly what to expect? The truth is, Keto is not all plain sailing – especially in the beginning. For most people, it has to get worse (temporarily!) before it gets better. 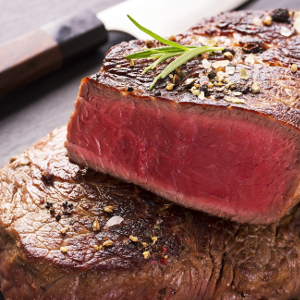 Zero-carb diet – worth a try? You already know about the benefits of a low-carb diet. Some of us are tempted to go even further. 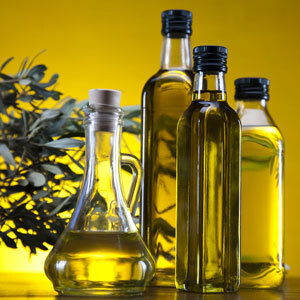 Cutting down carbs to 20-30g a day makes you lose weight quickly and painlessly. So, if you cut your carbs down to zero, it will be even better – right? Are you looking for Keto recipes? At a glance, it seems like there are many choices. Google brings up hundreds of Keto websites. Facebook has dozens of pages about Keto and low-carb cooking. Pinterest is brimming with photos of low-carb food. But not all these recipes are as good as they look. Fat is wonderful. Fat adds joy to food. 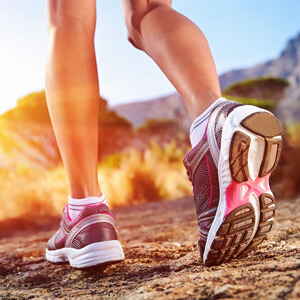 You can indulge in fantastically rich and scrumptious meals while losing weight. Easy, right? But we’ve been brainwashed by decades of misguided anti-fat propaganda. Habits are hard to reverse. I hope you are making the most of the berries season. 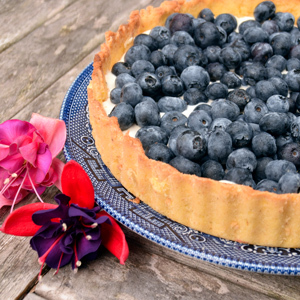 We know berries and cream are a match made in heaven. This recipe takes it one step further. 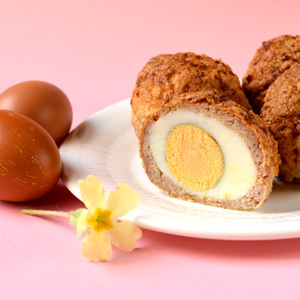 The Scotch egg is an all-time classic British recipe, beloved in its homeland. If you are not from Britain, you might find it a bit baffling. But it really is a brilliant recipe. Basically, it is an egg wrapped in sausage. Simple and clever! 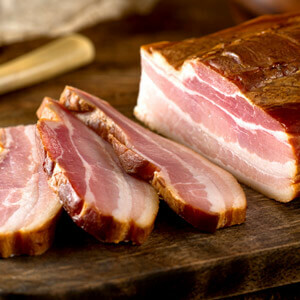 It comes out as a small and perfectly portable parcel of protein and fat. Ideal for a quick Keto snack, or breakfast on the go. Keto mousse is a simple dessert that helps to satisfy sweet cravings. It’s very simple to make – we just whip up some fat (like cream, butter, cream cheese, mascarpone) with flavours. 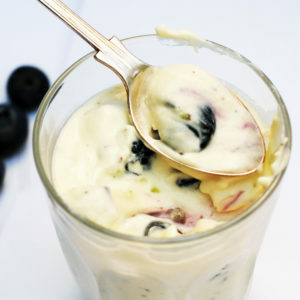 This version combines a high-fat base with vanilla and berries, for a rich, creamy and fruity taste.